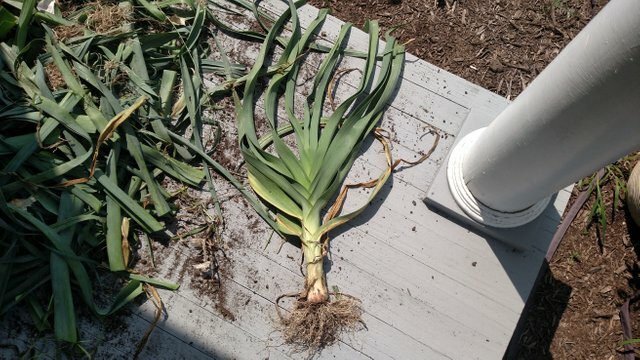 Here at the urban homestead it is leek harvest time! This may look modest to some but we are excited of what we grew starting from seed. 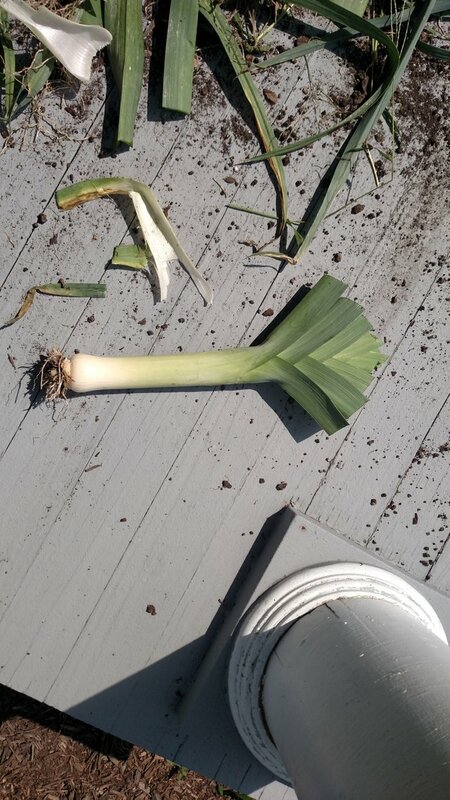 The leek plant is beautiful in its own right, but a hair cut helps for pantry space. The leek is a relative of onion and garlic and is the first food introduced to babies in French culture, no wonder they have good taste. 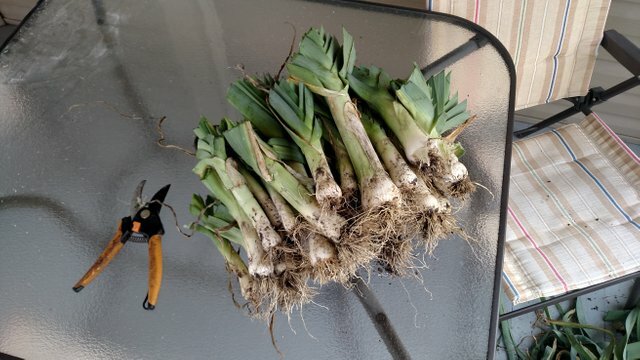 Leeks are delicious!